Zander's Creations Customers made jewelry by Zander’s Creations. Hand crafted to your desire. Zander's Creations LLC and Fast Fix Jewelry and Watch Repairs are now affiliated. You can now contact me at Fast Fix 480-807-4535. Ask for Wayne if you are looking to have custom jewelry made, jewelry repairs, or if your looking for a jewelry gift and wedding jewelry. 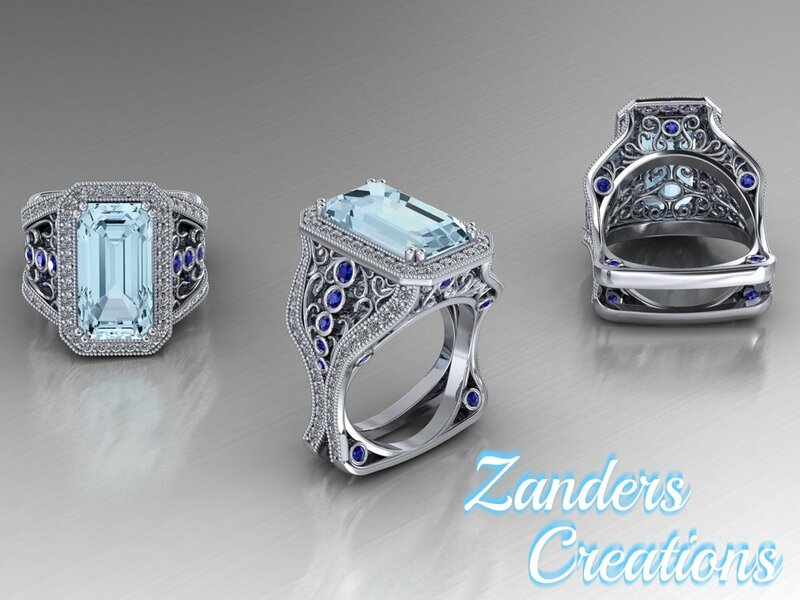 Zander's Creations LLC is dedicated to creating fantastic looking jewelry. Each design is precisely made to be comfortable and look amazing. Using only the highest quality stones and metals. You have come to the right place to get your jewelry. Let me help you with your jewelry needs. If you are looking for custom designed pieces we can definitely get the job done.